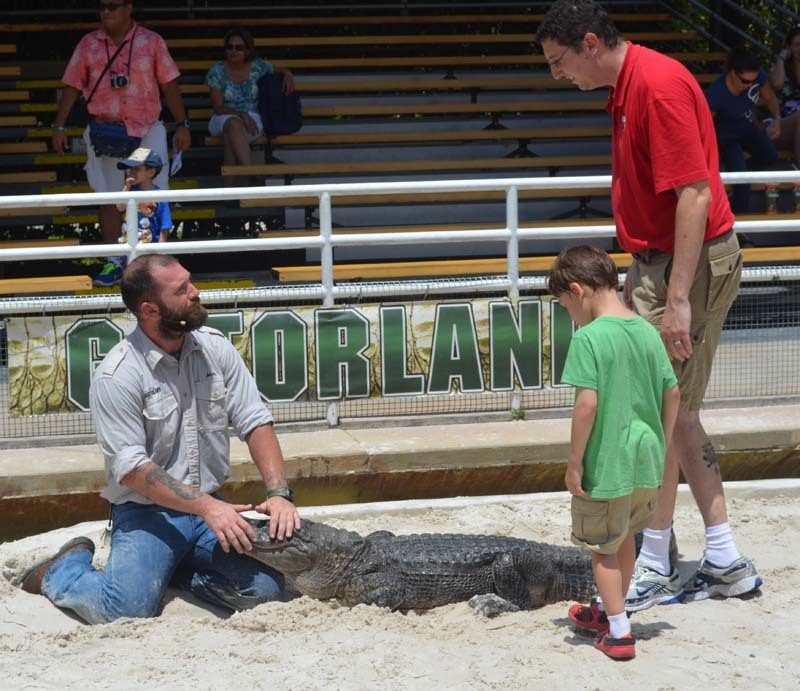 Disclaimer: My wife is an employee of Gatorland, however we attended as part of the media for this story, and her employee status has not changed our editorial review of the attraction. When visiting Orlando, don’t forget to schedule a day for some of the minor amusement attractions. Gatorland has just zipped out their newest attraction, which could move them to the top of many a traveler’s must do list. The Screamin’ Gator Zip Line is an exciting outdoor adventure that covers 1,200 feet of high flying thrills in an experience that lasts over two-hours. It opens officially June 16th, but is currently taking reservations based on availability starting this week. The journey begins at the “Screamin’ Gator Adventure Depot” where participants receive their gear and meet their adventure guide for a short safety orientation. 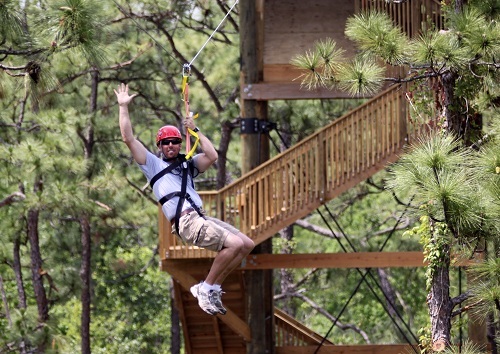 The “Gator Grunt Run” is an introductory zip line with speeds topping 15-mph. 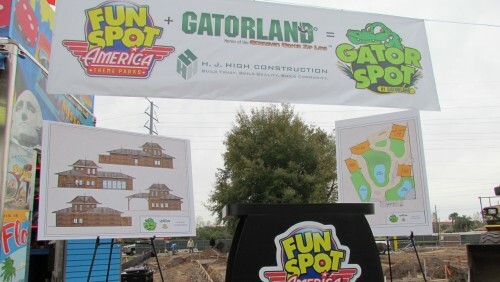 Named after the sound made by baby gators, this 247-ft. line launches from a 45-ft. platform and promises to provide participants with experience and confidence as they prepare for the thrills ahead. OSHA report contradicts Disney World story on death of cast member at Primeval Whirl in Disney’s Animal Kingdom. Fines have been levied for infractions related to the death and other incidents. 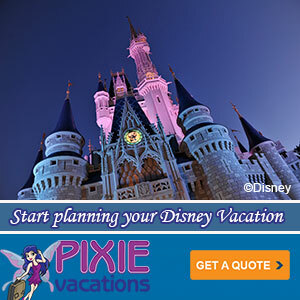 Want to become a Toy Story Midway Mania Master? Then head on over to Kevin Yee’s Ultimate Orlando Blog where Kevin has posted a series of spoilers on how to get to some of the higher point score targets. I wanted to make sure I pointed out this song covering “That’s How You Know” from Disney’s Enchanted by Demi Lovato. Lovato is rumored to be in the process of being groomed by Disney to replace Miley Cyrus should she ever depart the Mouse House. Btw, the Covering The Mouse blog continues to impress. 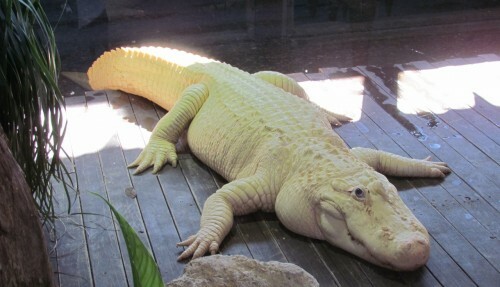 Today marked the grand re-opening of Gatorland’s new gift shop and administration building. 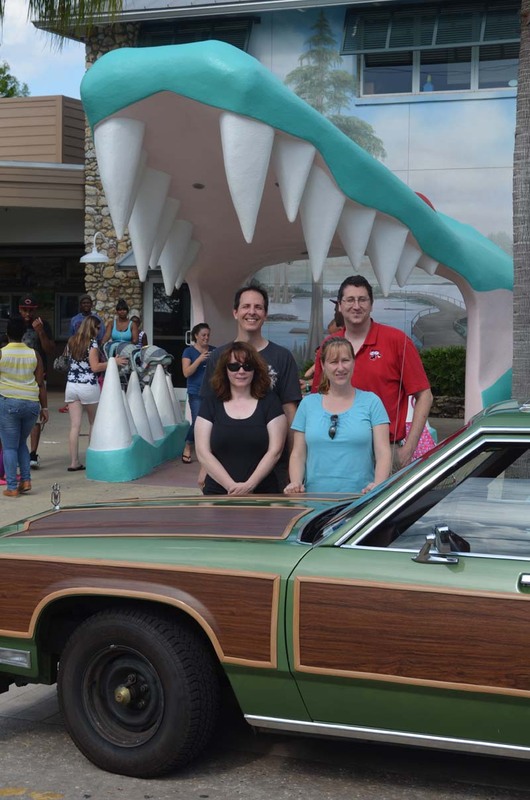 The park’s iconic Jaws survived a devastating fire 18 months ago. I wish I had made it over there, but the Orlando Sentinel did and has pictures of the Gator Jaws and a report on the re-opening. If there is one thing I love as much as Disney, it’s food. So when the two combine I am extra happy. This June the Food Network will air a Cake Challenge episode where four professional cake artists compete to create the best Pixar-themed cake. I’m just guessing, but I bet WALL-E will figure in some how. Set your reminders now. Also check out the Disney Movie Surfer’s look at the making of Pixar’s WALL-E. Finally, as today’s Video Bonus Round click below the cut to check out this rare 1979 commercial advertising Big Thunder Mountain Railroad at Disneyland.